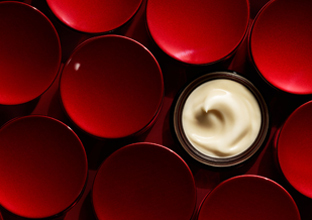 Speed up your skin’s recovery from the upcoming holiday season with these easy tips. During the year-end holiday season, your skin is more prone to damage from traveling, air-conditioning, sleeping less, and partying more. While all of this added stress can cause dullness and dehydration, an extra boost of moisturization and nourishment is what you need to get your skin back on top. 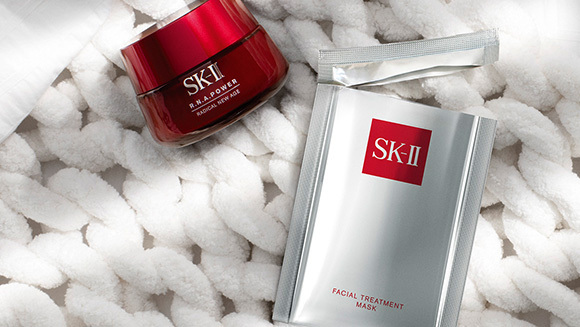 Rescue tired skin with this pampering ritual so you can start the year looking your very best. 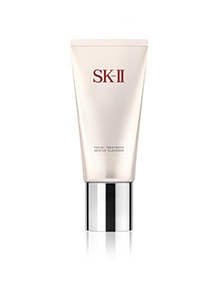 SK-II’s Facial Treatment Gentle Cleanser, which conditions your skin as it gently removes impurities in and around pores. 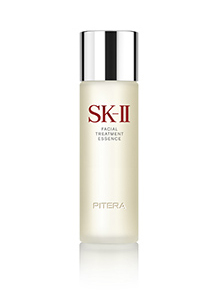 Strengthen your skin with the multi-benefit Facial Treatment Essence, which instantly soothes dehydrated and dull skin. 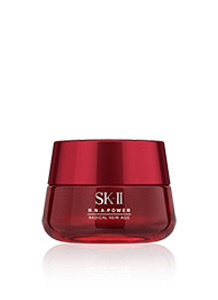 Containing over 90% Pitera, this iconic essence penetrates easily into the skin for immediate hydration and moderates the renewal cycle to improve your skin’s texture. An essential in any skincare regimen, Facial Treatment Essence is the key to long-lasting, crystal clear skin with a natural radiance. 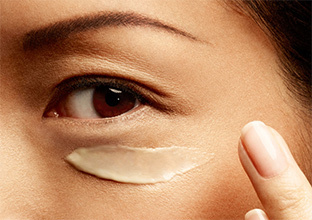 Tired skin can cause rougher skin texture and more visible pores. 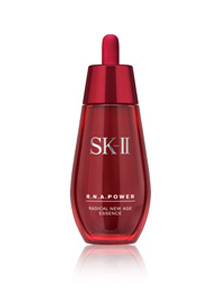 Run an ice cube over your skin, then smooth in a dropper-full of R.N.A.Power Essence. 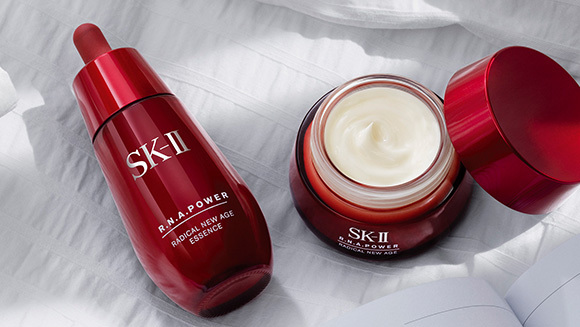 The combination of cold water and anti-aging serum will immediately help to tighten the pores and improve your skin's texture for a smooth, pore-less surface. Then layer on the R.N.A.Power Radical New Age for a healthy dose of moisture that leaves your skin silky soft and hydrated. Work it gently into your skin with light fingertips to give yourself a comforting massage at the same time. One of the best me-time rituals is a luxurious sheet mask. 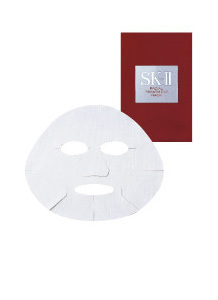 What is more relaxing than zoning out while a Facial Treatment Mask does its magic on revitalizing your skin? 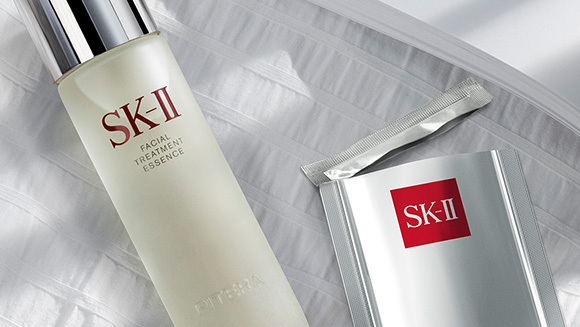 Each sheet is soaked in an indulgent concentration of PITERA™, instantly immersing your skin in intense hydration. It's the perfect pick-me-up for fatigued skin as well as your senses.